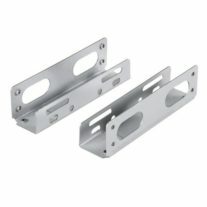 Aywun 2.5" to 3.5" Bracket Metal. 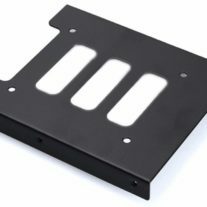 Supports SSD. Bulk Pack with screw. 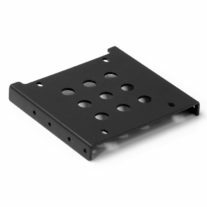 *Some cases may not be compatible as screw holes may required to be drilled.